November 7, 2019 at the DuBois Country Club. More than 250 businesses and community leaders from across the Pennsylvania Wilds, along with state partners and officials from Harrisburg gather annually for the PA Wilds Annual Dinner & Awards to get an update on the state and local effort to grow the region’s economy and recognize award winner Champions of the PA Wilds. 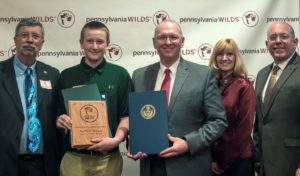 Each year the Pennsylvania Wilds Center recognizes individuals, groups, organizations, communities, and businesses that in the last year have made significant contributions to help grow and sustainably develop the outdoor recreation economy and nature tourism in the Pennsylvania Wilds by marrying economic development and conservation goals. These prestigious awards are presented at the Center’s annual dinner. Please click the award category below to submit your nomination! Nominations will close at 5:00 PM EST on July 1, 2019. Honors a person, organization, business or elected official that has used their platform to advocate for outdoor recreation economic growth in the Pennsylvania Wilds as a way to create jobs, diversify local economies, inspire stewardship and improve quality of life. Honors innovative asset development and promotion that have worked together to create an excellent new or revamped sustainable tourism destination within the Pennsylvania Wilds. Honors the best practices and achievements of an individual, business or organization that demonstrates a commitment to conservation and outstanding resource stewardship of the natural and cultural assets in the Pennsylvania Wilds. Honors an individual, business or organization that has done outstanding work to preserve, protect or enhance an area’s rural community character and to promote the use and understanding of the PA Wilds Design Guide. Honors individuals who have made exemplary contributions to the work of the PA Wilds Planning Team. Honors a PA Wilds Juried Artisan who has gone above and beyond to use their medium and creativity to promote the region or help advance The Wilds Cooperative of PA. 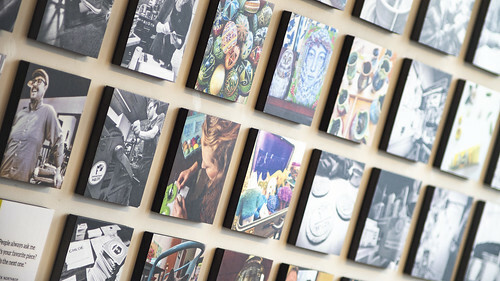 Honors a new or existing business owner that has taken bold steps to grow their business in a way that embodies what it means to marry conservation and economic development and to offer an authentic experience or product to visitors and residents. 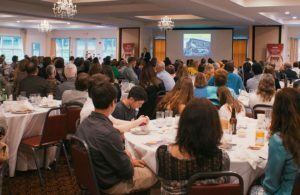 Honors an adult or youth who has made outstanding contributions to involve young people in the work to grow the region’s outdoor recreation economy and to conserve its unparalleled natural and cultural resource assets. 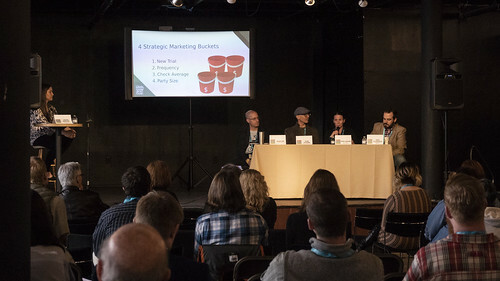 Recognizes a festival, race, art show or other local or regional event in the Pennsylvania Wilds which through its quality and authenticity and use of the PA Wilds brand has become a regional attraction that is having a positive economic and social impact on the area. 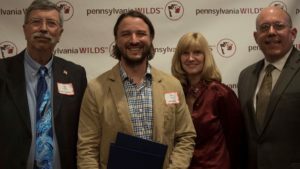 Honors an organization or individual who has made significant contributions to promoting and developing the Pennsylvania Wilds brand through logo use, place name recognition, branded product development, storytelling, event or experience packaging or similar efforts.